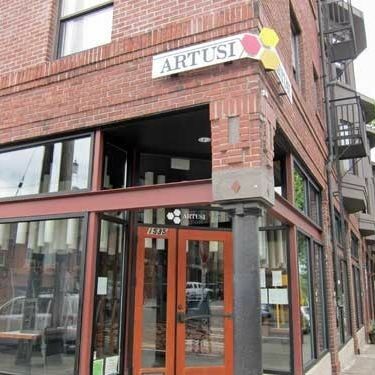 Artusi knows cocktails, both the happy hour and brunch variety. If Georgetown's Ciudad Grill is vibrant with natural light and colorful decor, then its sibling bar is moody—all dark wood and candlelit clandestine vibes. The food menu takes similar cues from its sister restaurant with Mediterranean flavors in heavy rotation: rotisserie chicken (half or whole, depending on your hunger level), plus pintxos of bacon-wrapped dates, oil-cured tuna with pickled white anchovies on baguette slices, and small plates like red wine–poached chorizo and harissa-spiced ground beef and lamb on griddled flat bread. Drinks equally nod to warmer climes with tipples such as sangria, daiquiris, and mezcal-based cocktails. Come summertime, imbibe on the adjoining patio and order straight from the bar's walkup window. One can pretty affordably assemble a giddy repast from some 10 varieties of salumi, several vegetable nibbles, a half dozen bruschetta, and a dozen or so pizzas at Bar Cotto, originally a sort of sister restaurant to Ethan Stowell's late Anchovies and Olives. Toppings are beautiful on the pizzas—particularly housemade guanciale, mozzarella, and a sweet dusting of fennel pollen—but the crackly-pillowy-blistery crusts skew oily. Then there’s salumi with torta fritta (the hot, savory beignets Northern Italians melt their salumi around) along with a perky toss of, say, marinated beets with pistachios and golden raisins, and a nice, stiff (exquisite) cocktail. 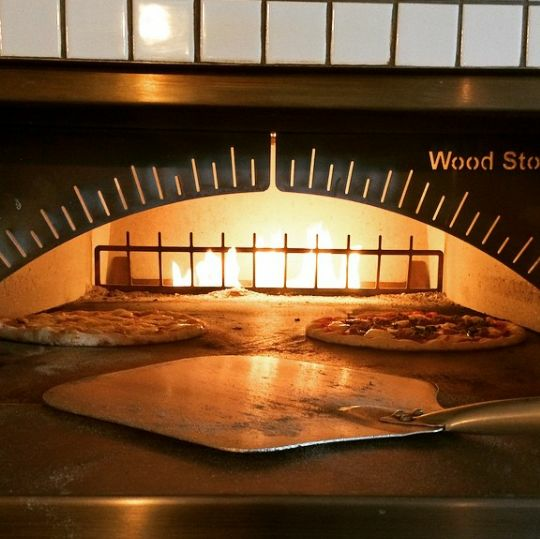 Via Tribunali alum Brandon Barnato recently took ownership, but don't expect any drastic changes to the menu—though handmade pasta is in the works. 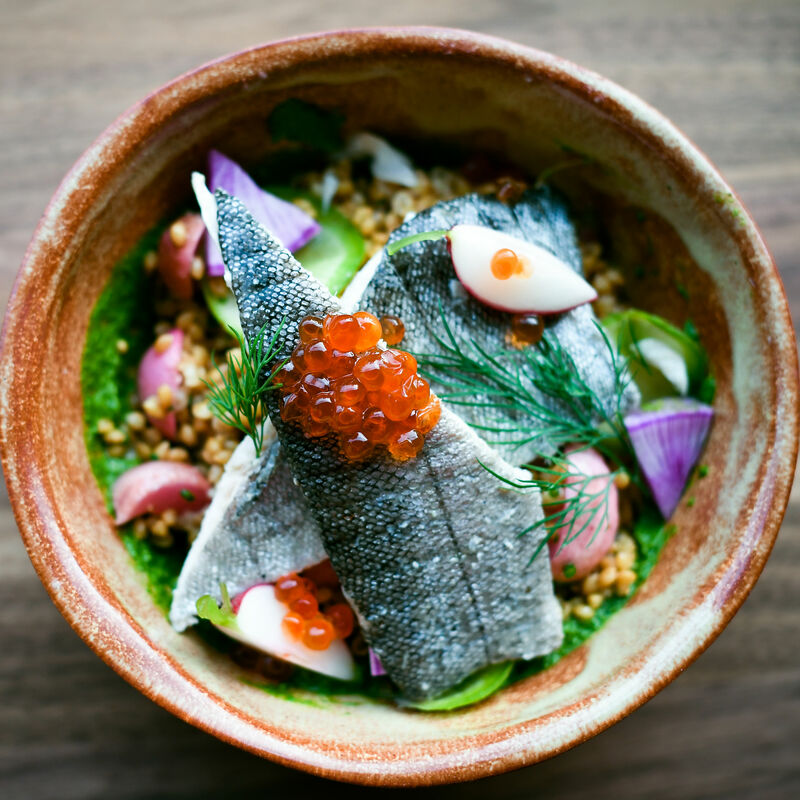 At the Walrus and the Carpenter and the Whale Wins, Renee Erickson has showcased two distinct gifts: sourcing and presenting perfect seafood, and spinning a magical sense of place. 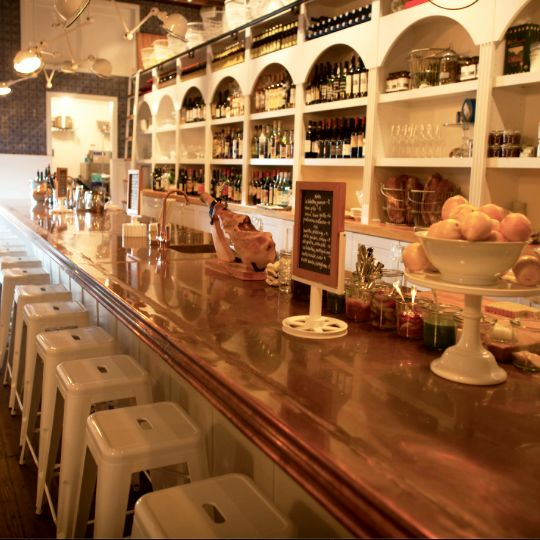 Both are in full bloom at Barnacle, her skinny 20-seater with the copper counter, the Euro bar, and the chalkboard menu—heavy on the fishes. Don’t go expecting dinner—the place was conceived as the antipasto anteroom to Ballard’s ever-packed Walrus—but the genius of the joint is in the care it takes with tipples and nibbles: items like octopus terrine in rich Ligurian olive oil with lemon or Italian bread with escabeche mussels and cilantro sauce. Fifteen of these “snacks” happen nightly, for pairing with the cocktails, amari, proseccos, and other Italian drinkables. Renee Erickson knows good design—the room is wrapped in white and indigo Moroccan tiles. 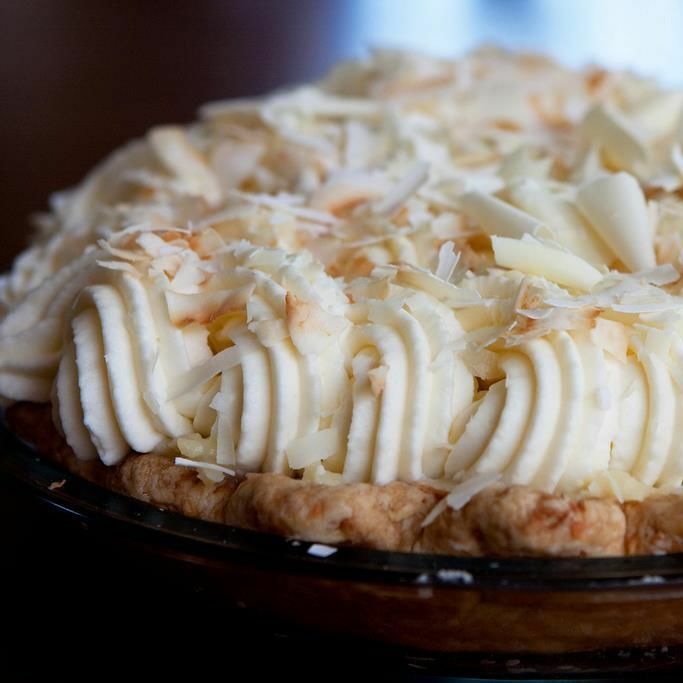 The triple coconut cream pie still deserves the fame it won as Seattle’s signature dessert at the Dahlia Lounge, circa 1989, back when Tom Douglas was a young upstart. Down the street from the restaurant, Dahlia Bakery shells out miniature versions with the same coconut shard-imbued crust and pillowy coconut pastry cream. If you just hate coconut, have a cookie instead—the chocolate chunk, the fat fig bar, or perhaps the “Nora Ephron” peanut butter sandwich cookies that the late author and director so enjoyed. Artisan-baked bread and sandwiches round out the breakfast and lunch menus. At Ballard’s Essex, mason jars with Sharpie-labels—housing, oh, a celery tincture or a vanilla angostura—line the top shelf and sing trophy-like testament to the same handcrafted tradition of its next-door pizza-slinging sibling Delancey. 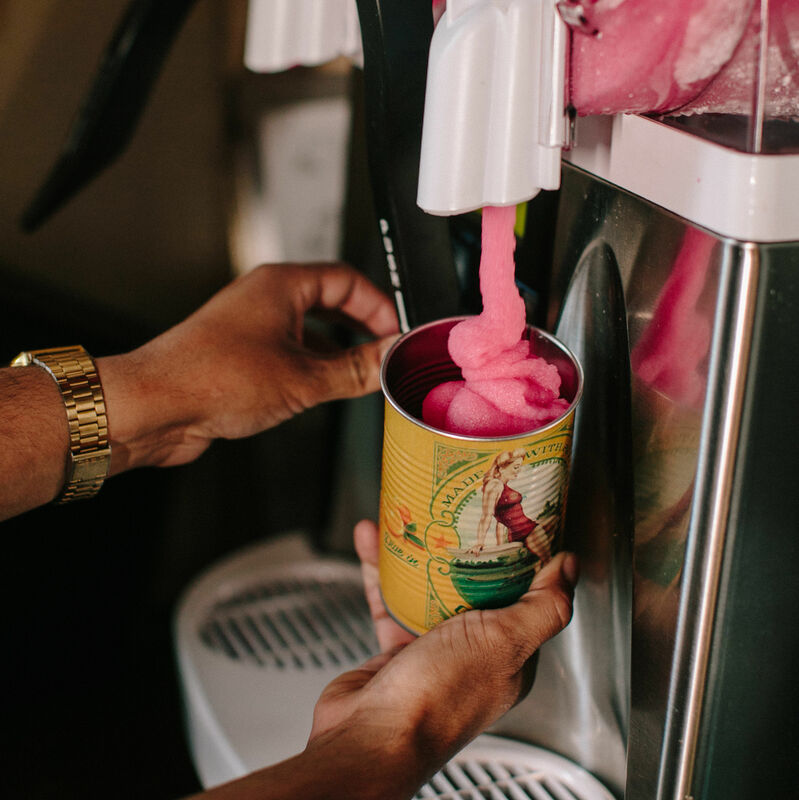 And if the taco and tiki Tuesdays seem like a non sequitur for a Euro-tinged bar, they’re also a welcome reminder that even the most ambitious cocktails can, and should, be fun. 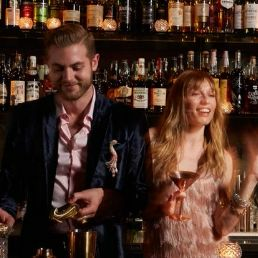 A dark den of glamorous drinking where cocktails summon the same refreshing, subtropical flavors you’ll find next door at elder sibling Stateside, but dial up the technique by a factor of 10. Bar snacks are similarly beautiful adventures, like the Malaysian spiral-cut chicken curry puffs, a labor-intensive spectacle of pork-fat-laminated dough. Sometimes you have to queue up outside for a seat; though Foreign National isn’t a pretentious mixology shrine—just one of the most memorable bars in town, in a room with just 28 seats. Sharing a wall with lauded sister restaurant JuneBaby, Edouardo Jordan's new grain bar is, well, exactly how it sounds: an appreciation of ancient, heirloom, local grains in various forms. They're indeed the hero across the menu, from a crunchy snack of millet, sorghum, corn, spelt, chickpeas, and rice—like healthy bar nuts you feel good eating by the hand full—to preserved smelt on rye bread with salted butter and red radish. Then there’s pressed sandwiches, of which there are three rotating iterations, like braised heritage pork with smoked ham, radicchio, and cucumbers. 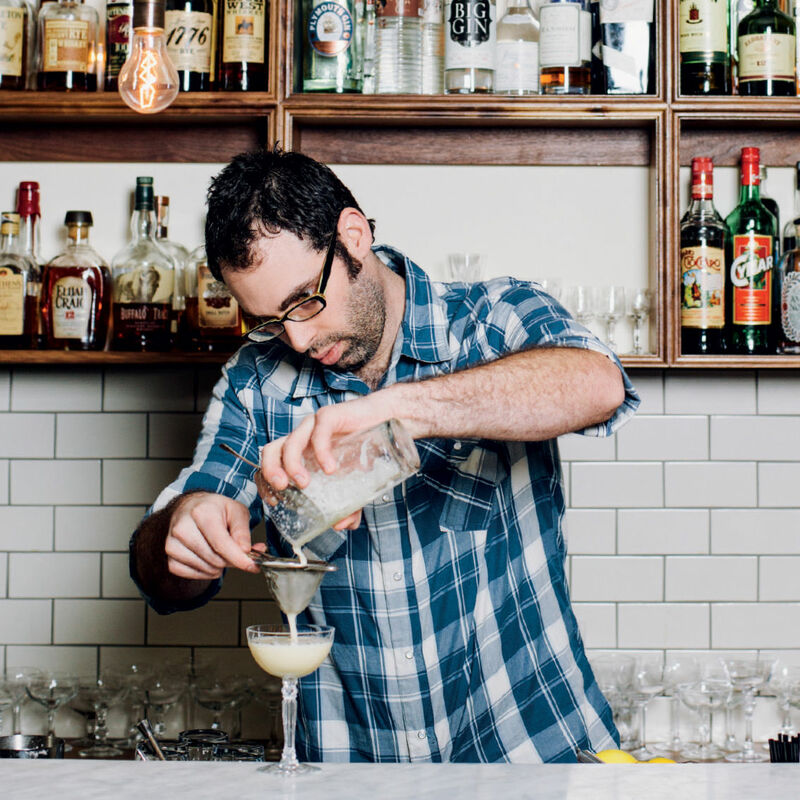 On the booze end, beverage director Elmer Dulla hews to the same formula as seen at JuneBaby and Salare: It’s about farmers and letting drinks shine with few components getting in the way. 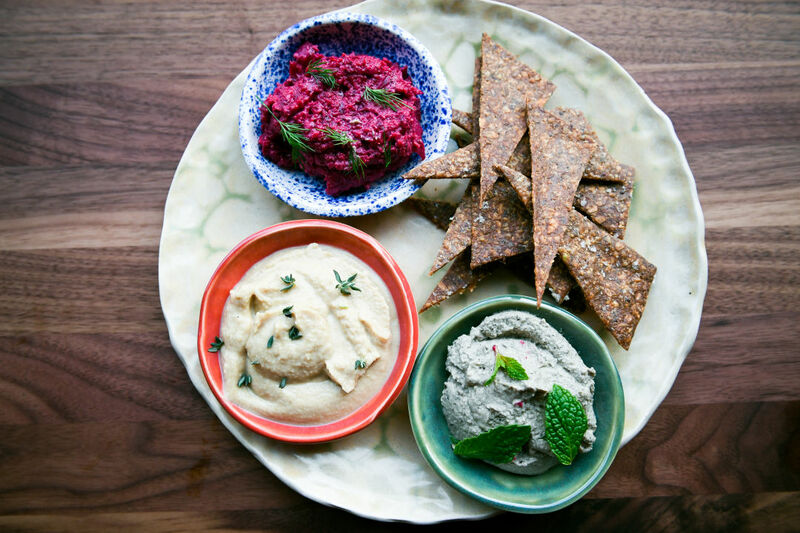 Multigrain crackers and a trio of dips from newcomer Lucinda.